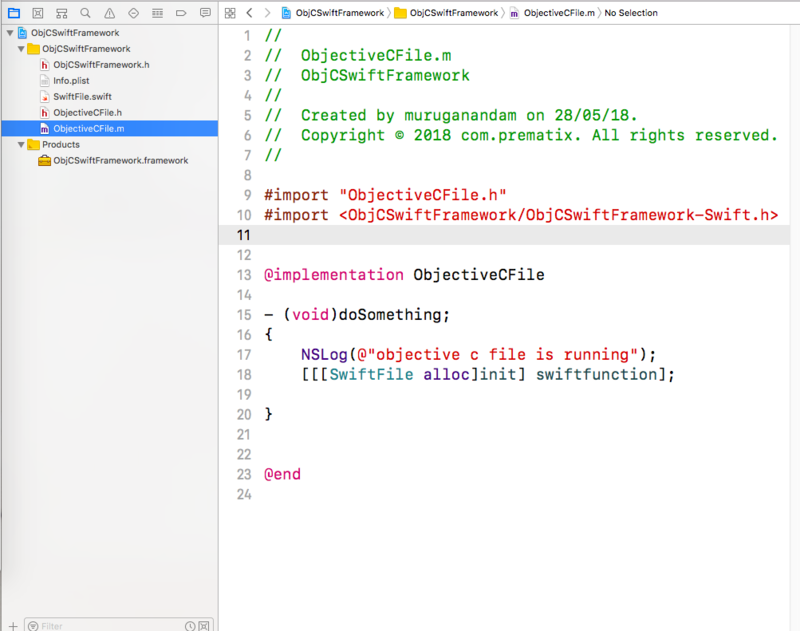 As I developed the framework which is having both swift and objective c files.When I accessing the swift class in swift project it is working fine but when I tried to access the objective c class in swift i can't able to access and I also bridged the objective c file in swift project.can anyone help me to solve this above problem. Not the answer you're looking for? Browse other questions tagged ios objective-c frameworks or ask your own question.